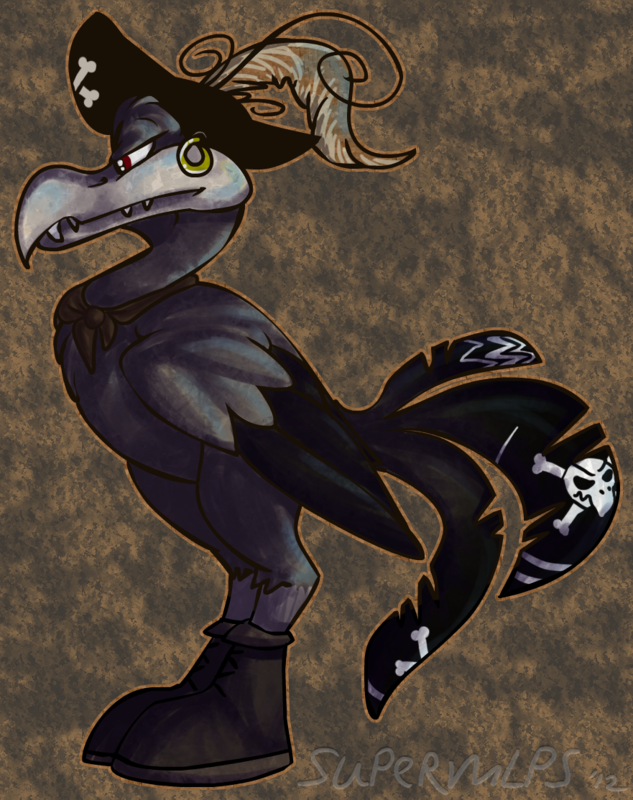 Not sure if I posted this guy already, but I like him. 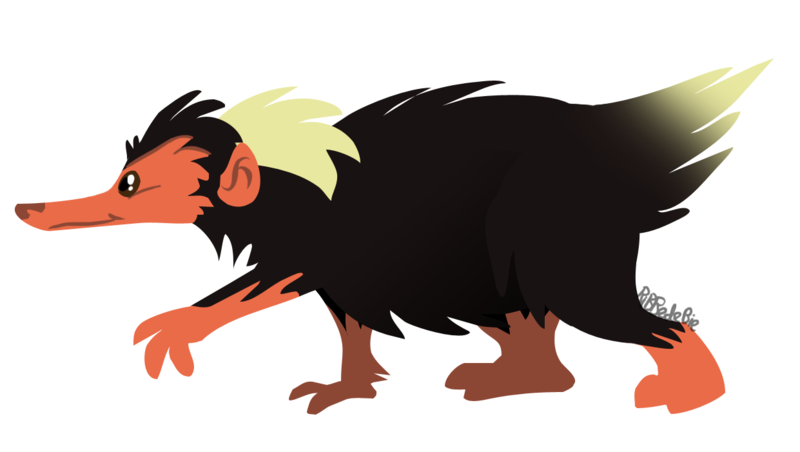 A so-called Stink Badger... they're funny-looking. Not related to me, though. 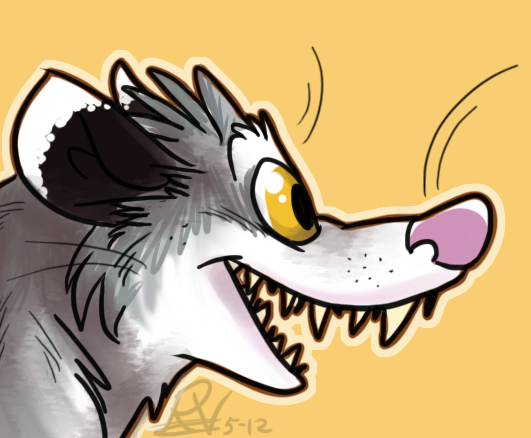 I'm just an Eurasian badger. I did this as a parody. I just really want to see a DK movie. And those voice actors at the top are from the TV show. Models were done in Sculptris, the effects and everything else in Photoshop. 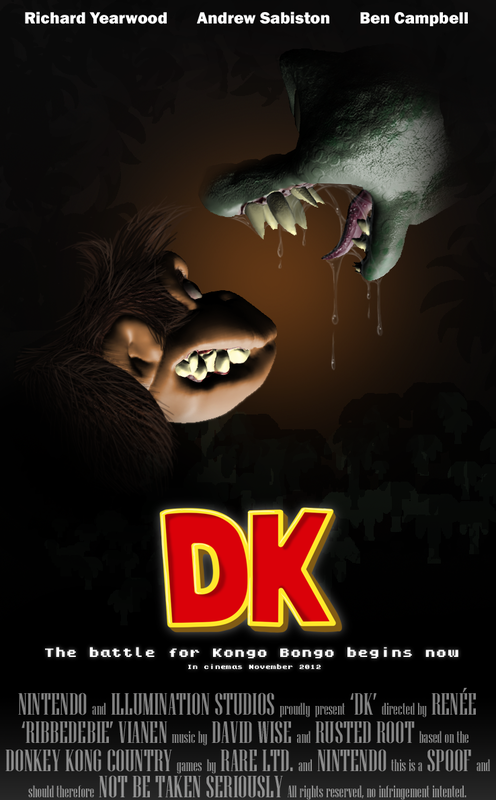 Haha, that DK movie poster is awesome! And the fluidity of the poses in those drawings before it! Gah, I want your cartooning skill, woman! I'll admit I'm a bit late, but thanks for the kind comments, Snipe and Leirin! In the time I was gone, I drew... quite a lot. Allow me to show it. They're all drawn in Photoshop with my trusty Wacom art tablet. 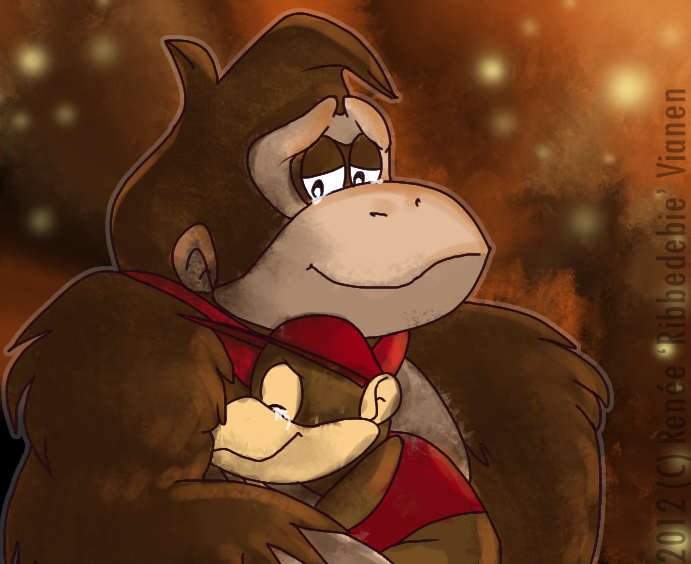 Donkey Kong and Diddy Kong being all emotional, aww. 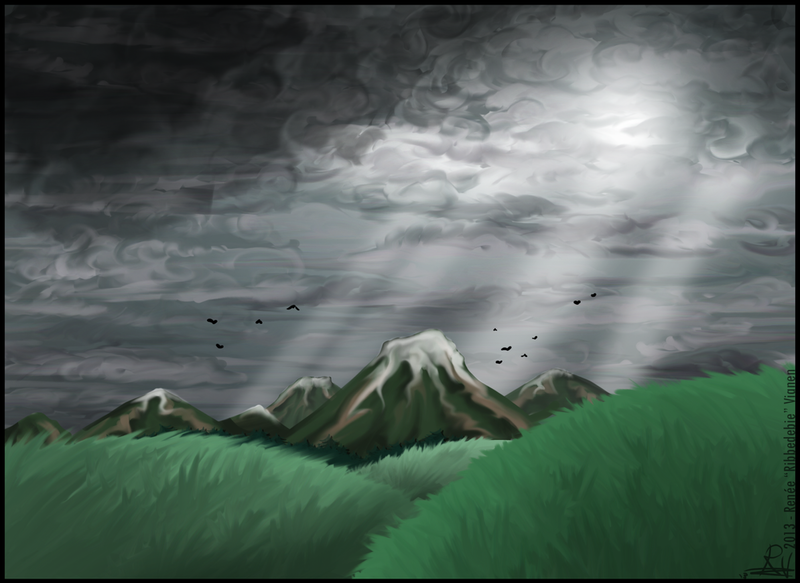 A dramatic landscape, inspired by OCremix's Donkey Kong Country 3 remix album, Double the Trouble. 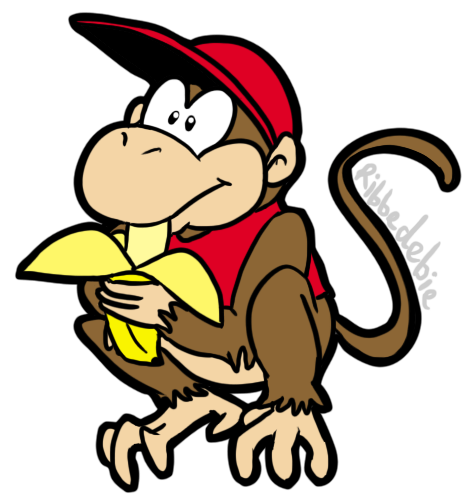 A simple little Diddy Kong I doodled afterwards. Funny thing is, people seem to like this one better than that landscape! 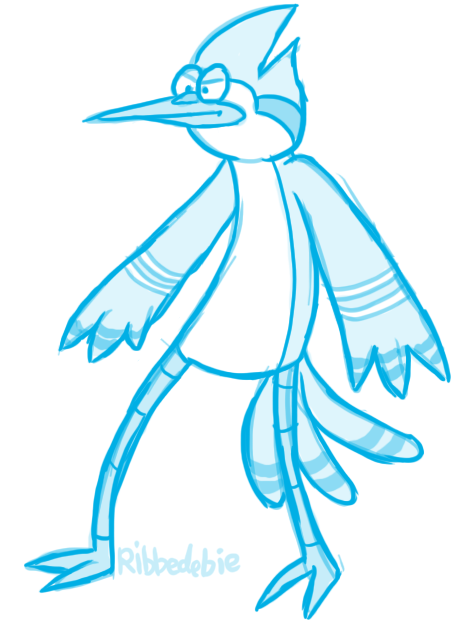 Mordecai from Regular Show, yo.~ You might know how much I love birds, and this character is no exception. 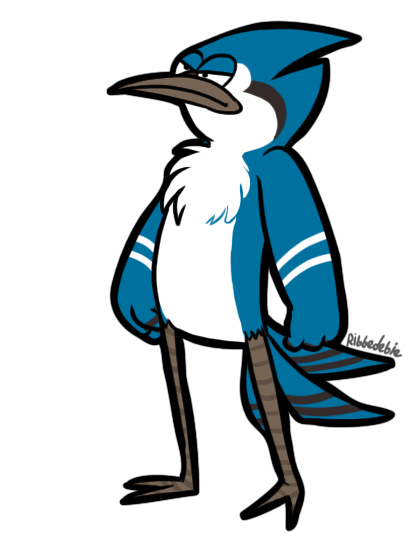 I'll admit I took some artistic liberties with this one, such as his bigger tail feathers and poofy chest-feathers, heh. Your art is even more phenomenal than ever, Badger! I love every last one of these! Awesome stuff, Badger! I can't believe I haven't looked at your art before! Your style is mind-blowingly epic fun! I think my fave is the Dug and Toothless drawing you did a while back... so cute! Your characters are so cool, too! 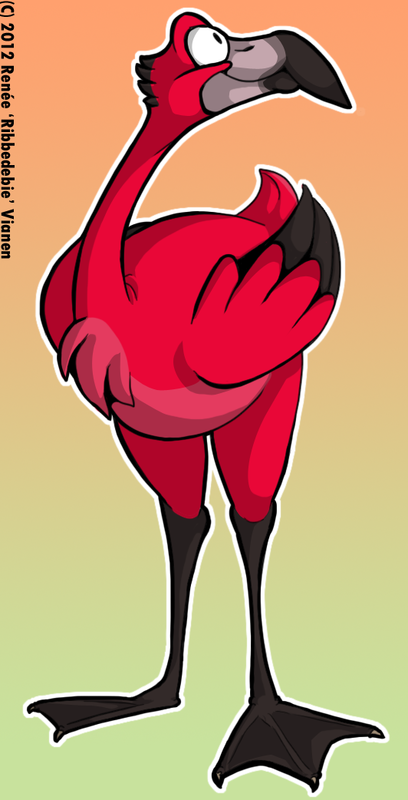 Like you, I create a lot of animal characters based on unusual or lesser-known animals. And I really enjoy seeing your DK art! You may have just sparked DK fandom in me as I recall playing Donkey Kong Country 3 for the SNES around 10 years ago... Keep it up! I look forward to seeing more from you! Rah-hah ringtone, pick up your phone! Wooooooo.... nice ones, there! 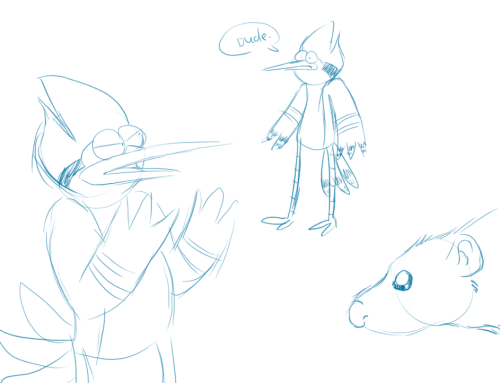 My faves are Mordecai and that pirate bird. I gotta swing by your dA sometime. How did you draw the Diddy Kong and Mordecai pics with that bold outline? Was it a vector in Illustrator or painted with your tablet? Moar Rio and LOTG please. If you're up for it. But otherwise, keep up the good work! @thedriveintheatre: Thank you too. I drew Diddy and Mordo on Photoshop with my tablet and added a thicker outline later. A bit tough to explain, maybe I'll make a tutorial once. 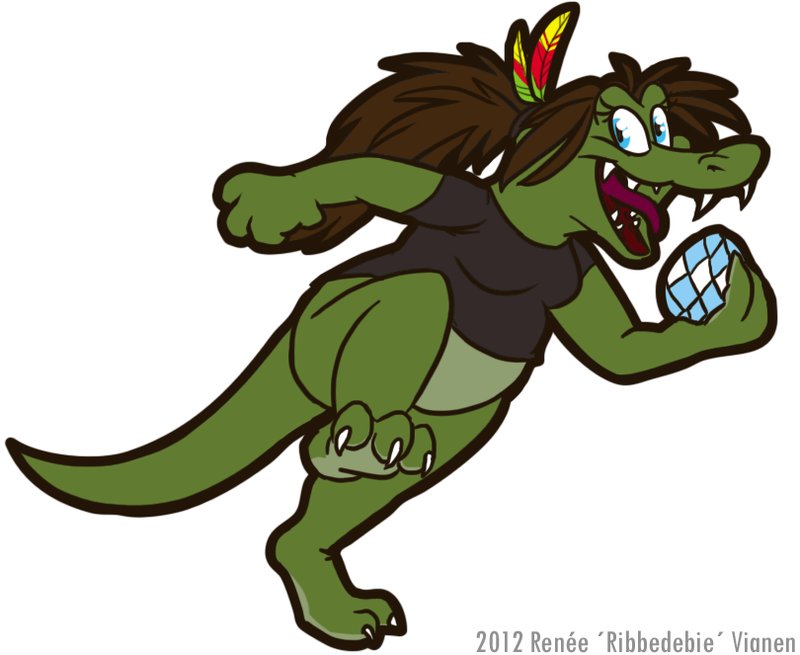 Hehe, oh, I drew a Rio piece fairly recently, but I'm not sure if it's suitable for Pixar Planet. Let's say it also involves Ratatoing, and let's say that Marcel Toing probably won't be serving those meals of his anytime soon anymore. It's not gory or anything, though. Mostly silly. 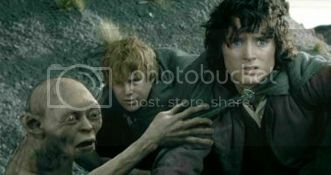 x3 It's on my DA. 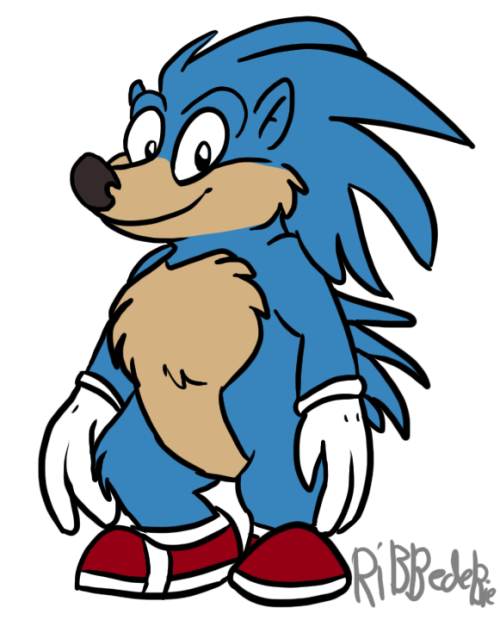 And here is Sonic the Hedgehog in my style because why not. Great job! Sonic The Hedgehog is particularly pleasant looking. Awesome new stuff! Sonic looks so cute in that style of yours! I had a look at your Rio/Ratataoiing crossover and I had a good laugh! Precisely! I think it's okay to post here as long as there's no blood or anything. Do macaws eat rats, I wonder? Also, here's an assortment of doodles I posted on Tumblr recently. So you're short, hairy and reckless? Egads, spoiler! Spoiler! Sorry, but I've been trying to stay away from the rumour-mill as I'm behind on episodes, my last one was One Bad Apple (yeah, I'm waaay behind the curve). I think there was a Donkey Kong movie I watched on bootleg VCD as a kid. So there's an animated series now? Aw, that's real sweet. 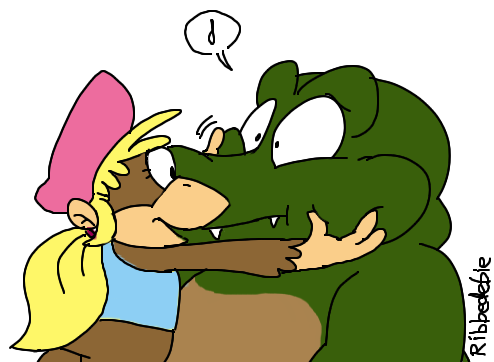 But what does Donkey and K. Rool think of the duo's relationship? Isn't there a conflict of interest if they belong to opposite camps? Excellent work as usual, Badger! 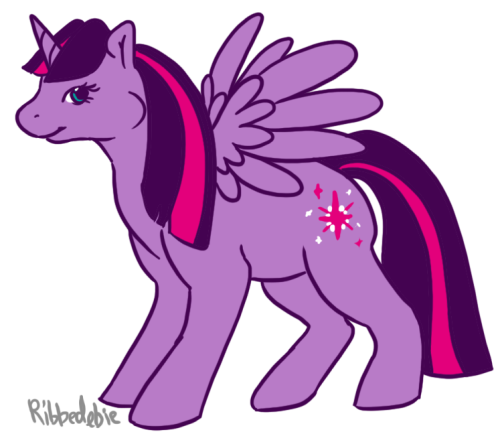 I think it's quite cool that you drew Twlight Sparkle in G1 style! I plan to watch the 80's series once I've finished getting caught up with the current series. Your art continues to amaze me! 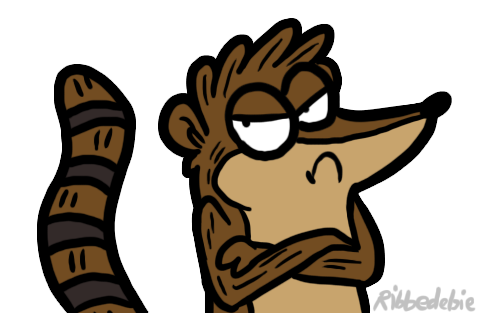 And about Rigby: lol. Nah. He really started reminding me of me in the ep 'More Smarter' that he was the only one who didn't have a diploma. I'm still in school, sure, but I probably won't be able to get a diploma either, instead I'll get certificates. Reasons. xD And the way he reacts to having to clean up the room in another episode; "UGHHH. That is the worst. You're the worst. Ughhh." And the DK movie; the Legend of the Crystal Coconut was just four episodes stuck together and called a movie. The actual cartoon ran for three seasons and had about 41 episodes if I recall correctly. Dang, I ran out of stuff to post. 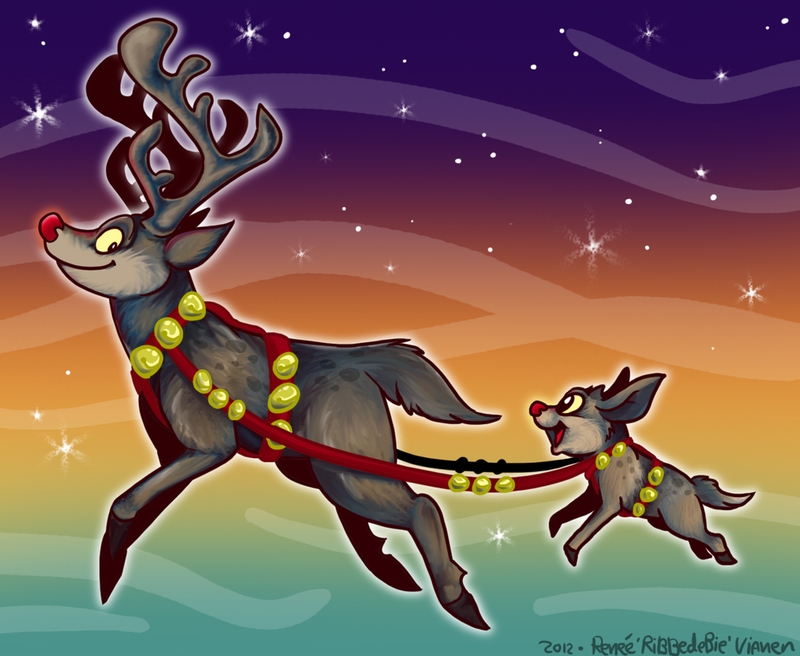 I dabble in animation so there's that. That's Klump again, and he yawns. D'aww.